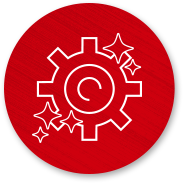 When every second counts, you need specially formulated racing oils that give you a competitive edge. 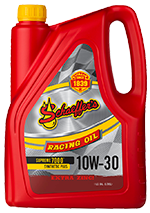 You need Schaeffer’s Racing Oils. As the competition heats up, our racing oils deliver dynamic protection that high performance engines need when running at higher temperatures and RPMs. Blended with extra zinc, our race oils protect flat tappet cams from excessive wear, giving your engine protection that lasts all season long. Ask a racer, and they’ll agree: Schaeffer’s Racing Oils help you get more races from your engine. The last thing any racer wants is sluggish engine performance. 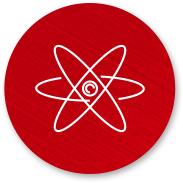 That’s why we use advanced detergency additives in our racing oils to suppress sludge, varnish and high temperature deposits from forming. Our racing oils also protect your engine from rust and corrosion. 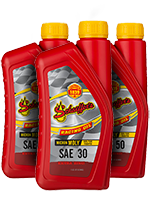 Schaeffer’s synthetic race oils provide and maintain the right oil film thickness needed to shield your engine from wear without sacrificing horsepower. 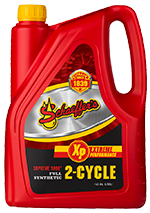 Lap after lap, your engine is consistently protected with Schaeffer’s race oils. Fortified with Micron Moly and Penetro, our race oils reduce wear and metal-to-metal contact, which means significantly less wear on bearings, rings, pistons, cylinders and valve trains. By extending component life, we help stretch your racing dollars. 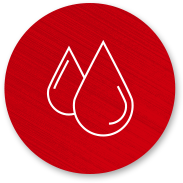 Whether you’re starting your engine or running on lap 34, our race oils rapidly flow throughout your engine and maintain steady circulation for optimal performance. Advanced synthetic blend ashless 2-cycle oil specially formulated to meet and exceed the performance needs of today's high performance water-cooled two cycle engines that specify the use of a 2-cycle oil that meets NMMA TC-W3. Advanced synthetic blend oil for use in V-Twin engines and most motorcycles with separate engine compartments that offers extreme protection in racing and off-road motorsports as well as everyday riding. 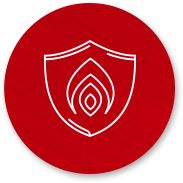 Premium top tier ashless, full synthetic, 2-cycle engine oil for use in both carbureted, electronic fuel injected (EFI) and direct injection (DFI) 2-cycle engines. For racers, finishing is not an option. That’s why we offer a complete line of racing products that allow you to go the distance, season after season. Check out our full line of racing products..